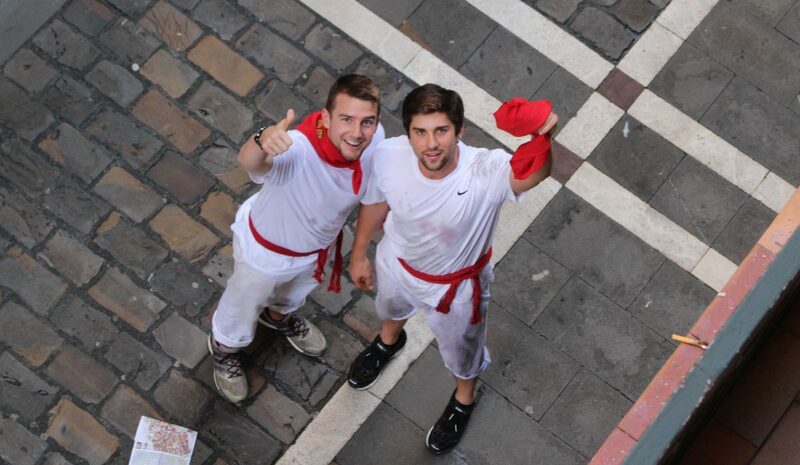 Our trip to San Fermin with Bucket List Events was nothing short of amazing! Their friendly staff was very knowledgeable and personable throughout the entire trip. Considering all the festival’s attractions, we quickly realized we couldn’t have had near the experience without their strategic planning and coordinating. The convenience of our balcony and placement on the running course put us in an ideal position to enjoy all the event had to offer. We can truly say it was a trip of a lifetime. Can’t wait to plan our next trip with this great group of people.